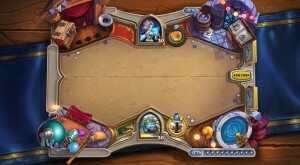 Blizzard Entertainment has announced One Night in Karazhan - a brand-new Hearthstone Adventure. Players will be able to take on Karazhan on August 12th. US-based sports network, ESPN is beginning to increase their interest in Esports as the company launches a dedicated Esports section to the ESPN website.